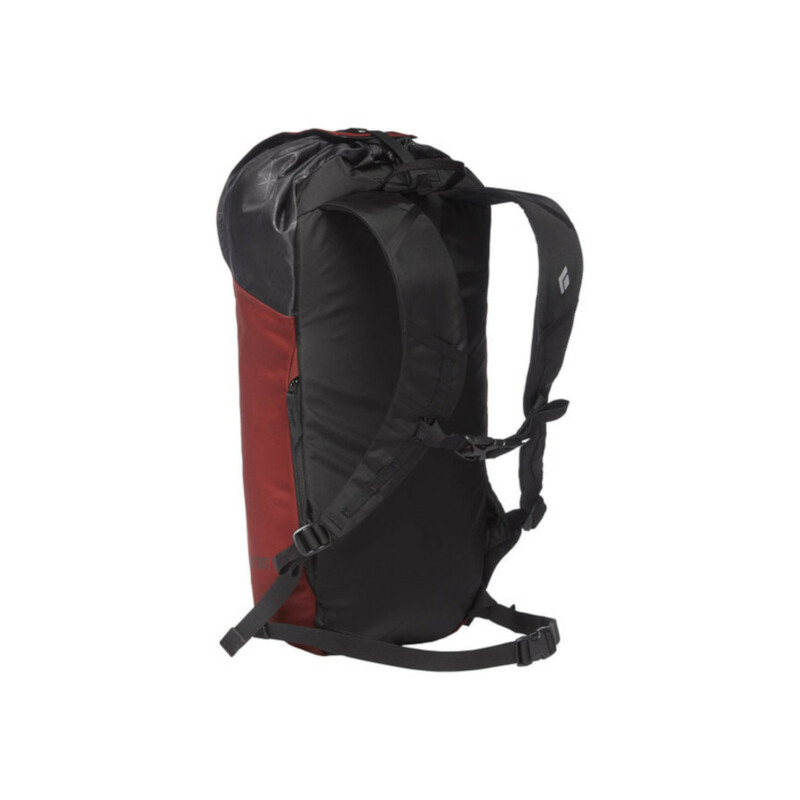 The Rock Blitz 15 backpack is made to keep moving with you pitch after pitch. It has a Blitz-style opening for quick access to the main compartment and a zip up pocket on the side of the bag for things like your phone or a topo. The Rock Blitz also has a stripped-down profile which helps you to move fast on big climbs. 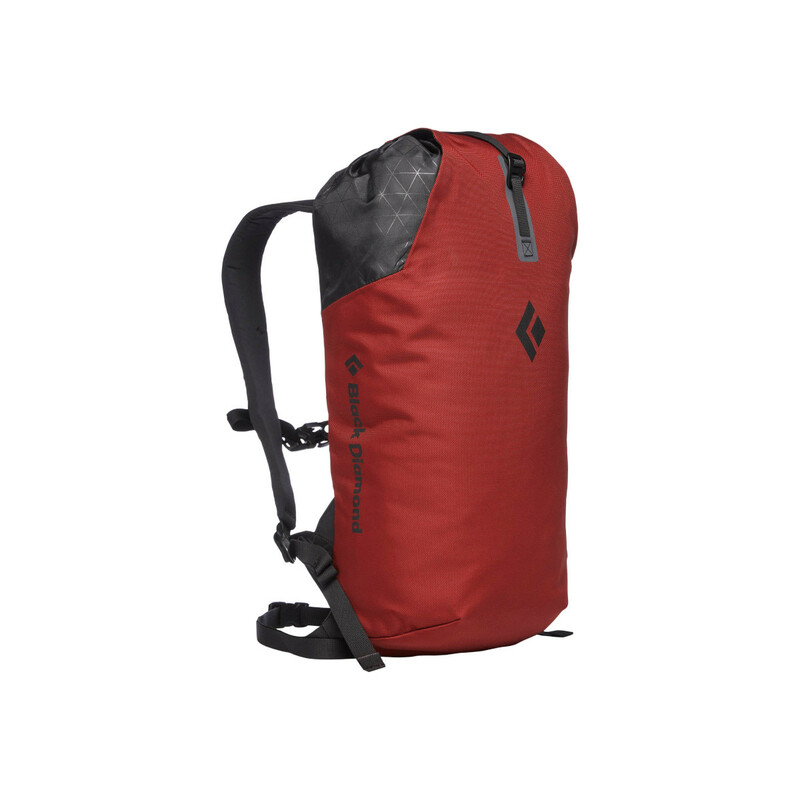 It features a top closure strap that you can also use to carry your rope for the decent once you reach the summit. The Rock Blitz has an H2O compartment so you can stay hydrated and with EVA padded shoulder straps and a back panel it makes it very comfortable for all day carrying, along with a sternum strap and waist belt for extra support which are fully removable.